Tamil Nadu group 2 main exam will be held in February. More than 15,000 candidates have been declared eligible for the main written exam of the Tamil Nadu Combined Civil Services exam 2018, otherwise referred to as the Group 2 services exam. The exam will be held on February 23. 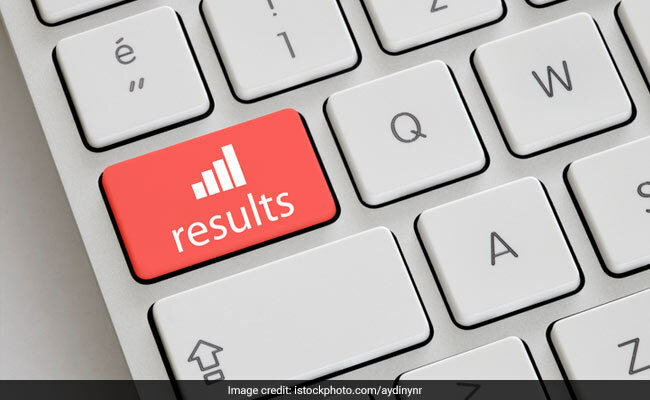 Tamil Nadu Public Service Commission (TNPSC) has released the results of the preliminary exam today. Candidates can check their result online at the official website of the Commission at tnpsc.gov.in. The result has been released roll number wise. Candidates who have qualified the Group 2 preliminary exam should upload relevant documents, supporting their claims in the online registration form, on the Commission's website from December 24 to January 10. 'Their provisional admission to the Main Written Examination is based on the claims (viz., Date of Birth, Religion, Community, Gender, Educational Qualification, Technical Qualification, Ex-servicemen, Destitute Widow, Differently Abled and PSTM Status etc.,) made by them in their online applications,' said the Controller of Examinations, TNPSC. The preliminary exam was held on November 11 for General English, General Tamil and General Studies papers. As per reports, more than 6 lakh candidates had appeared for the exam. The exam was held in more than two thousand centres across the state. TNPSC had announced to fill 1199 posts through this exam.